Is the OnePlus 6 worth buying over the Galaxy S9? The OnePlus 6 offers one of the best value propositions in the smartphone space right now, providing customers a flagship-like phone experience for considerably less than a lot of the competition. However, how does the phone hold up when paired against Samsung’s Galaxy S9 series? Specifically, the Galaxy S9+. One of our AC forum members recently purchased the OnePlus 6, but with Best Buy currently selling the S9+ for $300 off its retail price, is considering jumping ship to team Samsung. They reached out to the community for some advice, and this was the response. S9+ is by FAR a better phone. If they’re even near each other in price, the OnePlus 6 would be the default loser. If you care about the camera, then S9+ is the best of the two. If you care about software and updates,OnePlus 6 is the best of the two. I have both and it is a really hard call. Ultimately it ends up that the OP takes the crown for speed and software but the S9+ IMO beats it on every other count. What do you say? 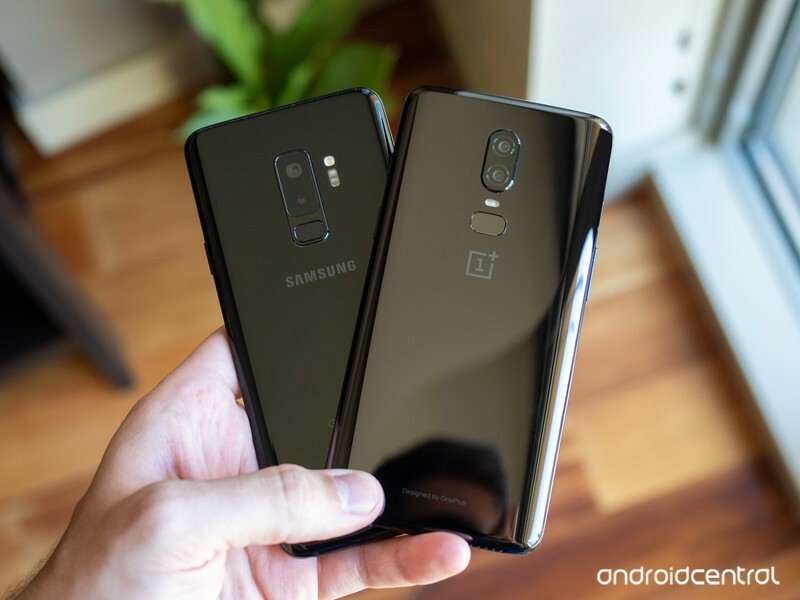 Is the OnePlus 6 a better purchase over the Galaxy S9?